Source: Bartholomew, J.G. LLD. 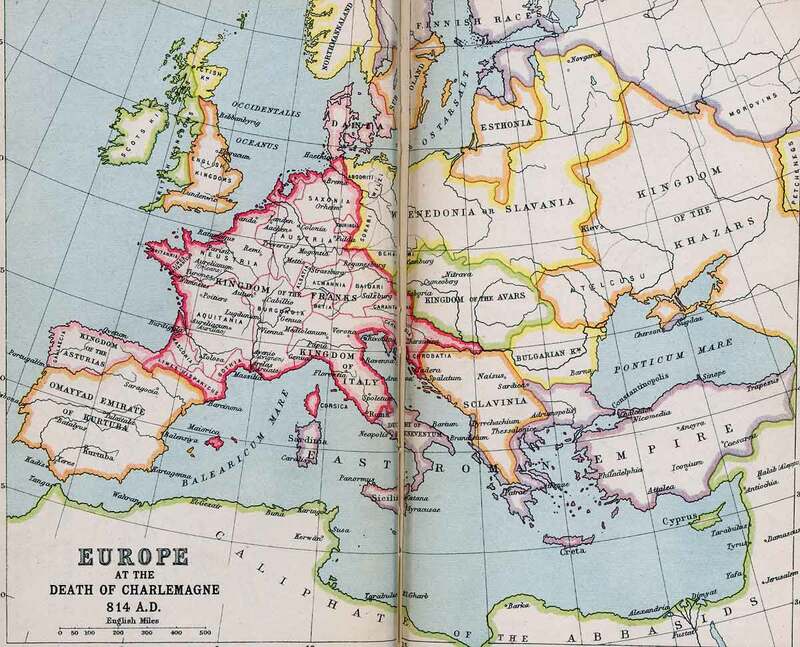 A Literary & Historical Atlas of Europe. London: J.M. Dent & Sons, Ltd. and New York: E.P. Dutton & Co., 1910. 14-15.